In 1990, 25-year-old Jim Ziolkowski was trekking across Nepal when he entered a remote village and encountered an inauguration ceremony for the village’s new schoolhouse. The school had been built with the help of British mountaineers. The local residents’ joy and the obvious importance of the school moved Jim deeply. When he returned home to the US, Jim took a job with GE Capital,…ready to embark on a long and lucrative career; however his heart was still in Nepal…. So Jim … quit his job, recruited his similarly broke brother, Dave, and friend, Marc Friedman and launched buildOn, a nonprofit organization with the intention of building schools in developing countries…. 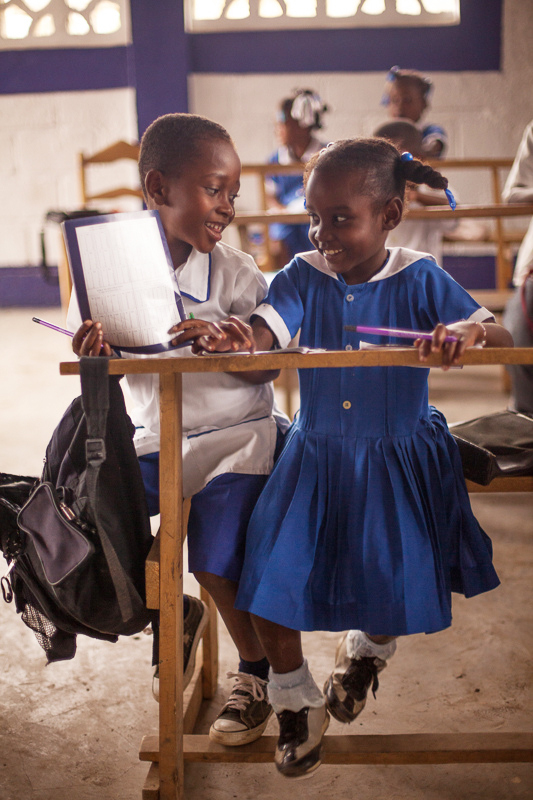 The count as of today is 587 schools have been built. I’m not a Jim. Are you? Using Wendy Smith’s terms, Jim is a “doer”; the rest of us are “donors”. Without donors, doers wouldn’t get very far! But I don’t want you to miss the key element in Wendy Smith’s position; reread the subtitle of her book…how your small donations can transform our world. Key word? Small. Five bucks, ten bucks, twenty bucks…. most of us can afford that. In the same vein, James Bryan Smith writes in The Good and Beautiful Community, that people fail to be generous when they accept the false narrative of “scarcity” which says, “if I give it away, I have less.” He urges us to replace that myth with God’s truth, which is: “If we all share, we all have enough.” In other words, there is enough for everyone–but only when we take our fair share. The principle I want to leave with you is from James Smith: frugality creates margin which enables generosity. Don’t be stingy — be wise. Make wise choices regarding your personal resources of time, talent, and treasure so that you have enough left over to share with others.